This nomination package includes information that is important for all potential candidates in the October 24, 2012 Board of Education elections. This package is intended to provide you with information on candidate qualifications, voting in the election, the role of a board member as well as information about the school division and its operations. *Please note: Nomination Form and Candidate’s Acceptance (Form QQ) must be returned to the Returning Officer or the Associate Returning Officers located in the Division Office in Regina or to the Nomination Officers in Grenfell High School. Elections for Board of Education Trustees are conducted in accordance with the provisions set out in The Local Government Election Act. The Act can be accessed through the Queen’s Printer website at www.qp.gov.sk.ca. 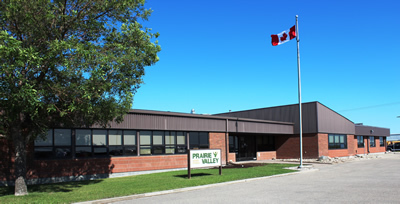 Thank you for your interest in Prairie Valley School Division.